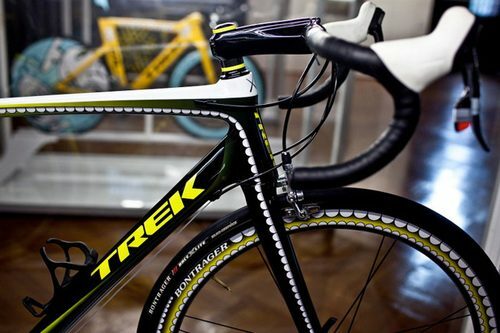 In case you missed it, Freshness has a feature up on the bikes of the Stages09 exhibition at The Armory in NYC. Make sure to swing through because this will be one of the last chances to see the bikes before they’re auctioned off. If you miss this, you can always check out the Stages09 show at Deitch from October 31 through November 21.